A large, bright and airy space. 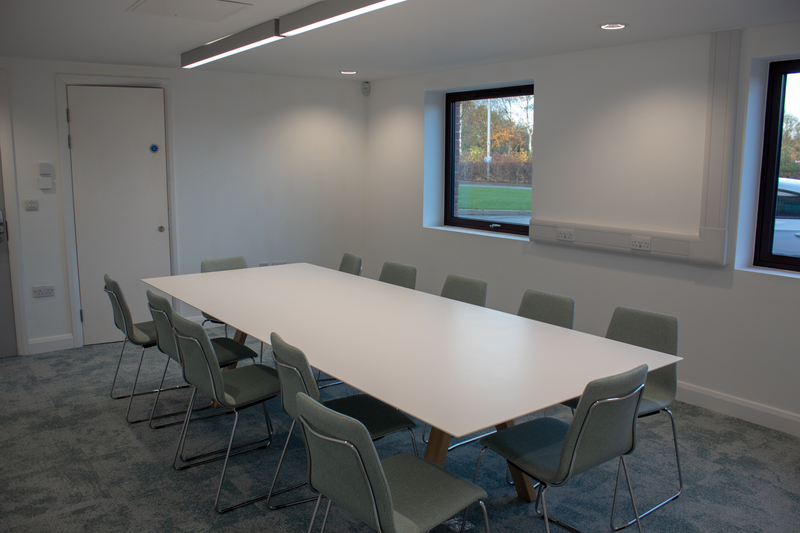 The room has 1 large table seating up to 12 people at any one time in boardroom style. Meetings, training sessions and workshops.